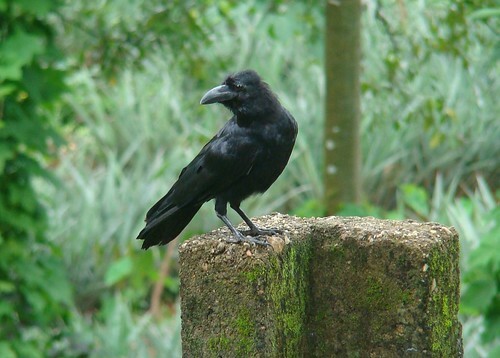 Nature Magnified: How many crows do you know? How many crows do you know? 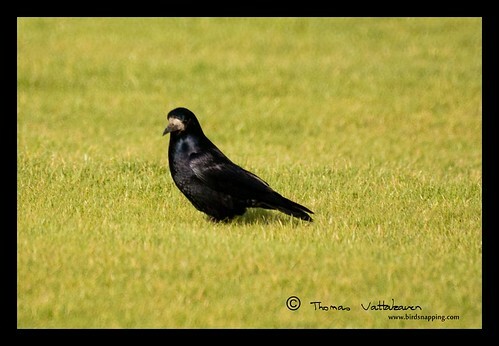 I was recently going through my bird photos and came across several species of crows that I had taken so far. Here`s a quick compilation. 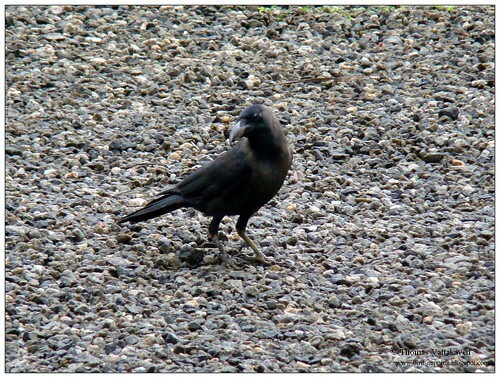 This one is the most common crow in U.K. Big and completely black, almost evil looking. They are solitary birds. 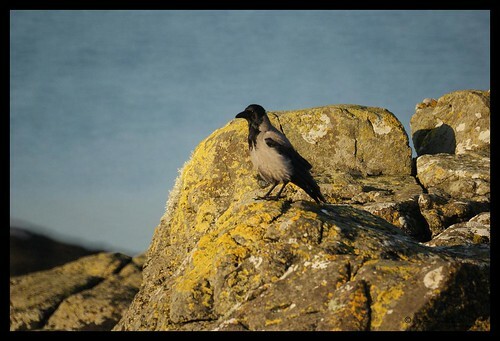 One of the more distinctive crows, the hooded crow is closely realted to the carrion crow and was only recently classified as a separate species. 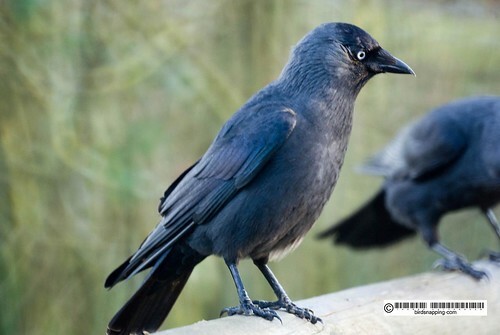 I`d prefer calling them jacketed crows as they look like a crow wearing a grey jacket rather than a hood. 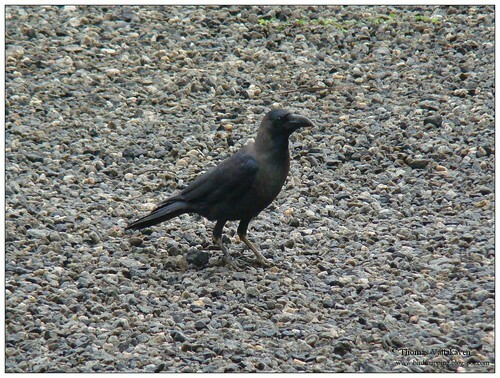 This one is a small black crow with a distinctive pale eyes. 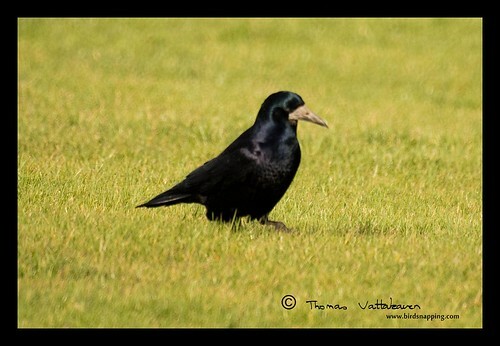 It looks almost like another bird wearing a crows outfit but being given away by its eye colour! They are very sociable and quite acrobatic birds. 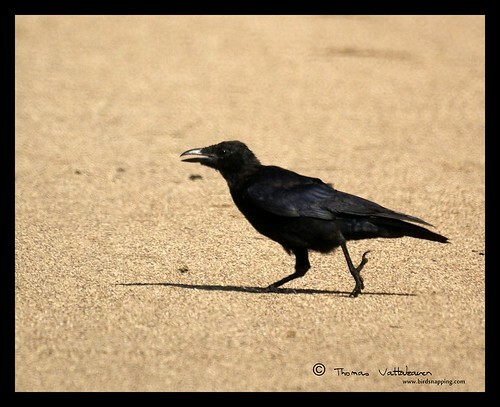 This one is the most odd looking, as unlike other crows, its beak is not coloured black. They are sociable birds. This one is from India. It is one of the most common birds in India. 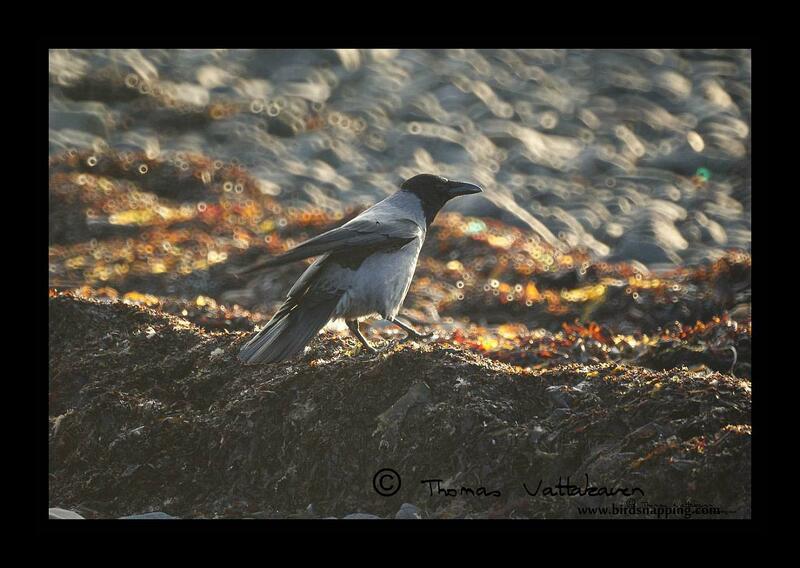 It looks almost like a hooded crow mid way into turning completely black. Another one from India. 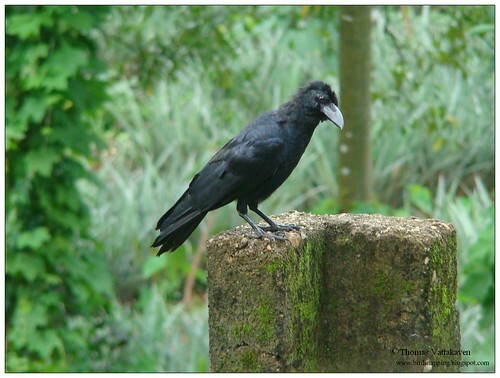 Less common than the house crow, they have a huge beak and are supposedly more rural in their habitat selection. While the last two species are from India, the first four are from U.K. 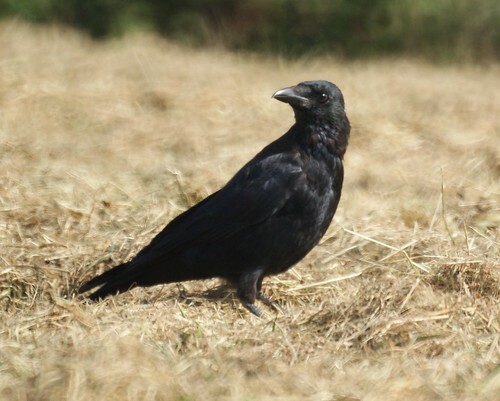 Some other crows I`d like to see in U.K are the Chough (pronounced 'chuff' Pyrrhocorax pyrrhocorax) and the Raven (Corvus corax). I hope to add them on here sometime.